Mukesh Ambani-led Reliance Industries (RIL) said on Friday that the company's supplies to Venezuela are in "full compliance" of sanctions slapped by the United States on the South American nation. "Reliance Industries Limited (India) denies any suggestion that it ever sidestepped US sanctions in supplying products to Venezuela," the company said in a statement on Friday. This comes after media reports stated that RIL was selling products to Venezuela from India and Europe to sidestep sanctions that bar US-based companies from dealing with Venezuela's state-run oil and gas company PDVSA. Reliance added that it has also has done its best to adjust its dealings with Venezuela on a voluntarily to reflect changes in US policy. "Reliance stopped shipments of diluent naphtha to Venezuela, and has reduced its purchases of Venezuelan crude oil to well below its contracted levels," the statement added. Citing trading sources and Refinitiv Eikon data, a media report earlier claimed at least three vessels chartered by RIL supplied refined products to Venezuela recently and are expected to deliver gasoil too in another vessel. It also said that the Indian conglomerate had shipped alkylate on two vessels -- Torm Mary and Torm Anabel. The company is also said to have shipped gasoline using a vessel called Torm Troilus, and another vessel called Vukovar is on its way. "Reliance’s few fuel shipments to Venezuela, treated as offsets for crude oil receipts, were committed and in-transit when there were no specific restrictions to such transactions. They were all fuels refined in India," the company added. RIL contends that it was in continuous communication with the US Department of State regarding its activities in the Latin American nation since the imposition of sanctions. "Reliance has been transparent with US authorities and also has provided detailed feedback to the US Department of State as they were formulating and adjusting US policy regarding product shipments to Venezuela." This clarification came hours after the Donald Trump administration stated Indian majors are complying with the sanctions and have stopped importing oil from Venezuela. In the last few months, Washington has ratcheted up pressure on the Nicolas Maduro government in Venezuela by squeezing its oil revenues. The Maduro government is already struggling to hold onto power owing to domestic issues. For almost a year now, only private refiners like RIL and Nayara Energy were importing Venezuelan oil, to the tune of 300,000 barrels per day. 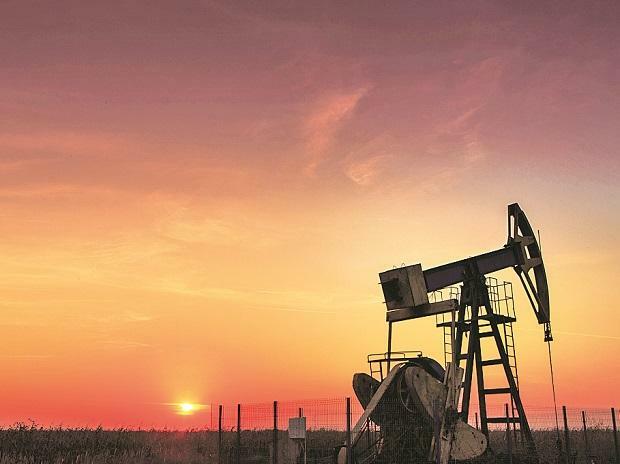 India was also considering payment in rupee terms to continue oil imports from the South American nation, similar to the rupee payments it made to Iran after the US backed out of a Barrack Obama-era nuclear deal.